Each year San Diego is transformed with glowing holiday cheer- follow this map to check out on the beautiful locations. Wishing your home was on this list? 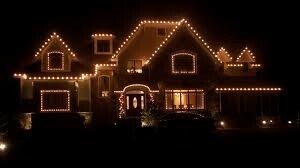 Let us do your holiday light installation. We do the work and you enjoy the illumination!